Gucci’s Campaign Banned in U.K.
Drake's "Summer Sixteen" pop up shop is coming to New York City this weekend according to the Toronto rapper's Instagram post on Wednesday morning. The shop will be in the city's Bowery neighborhood this Thursday-Sunday at 208 Bowery. 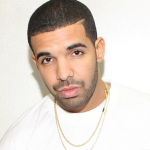 The store will be selling merchandise from his current tour, also called "Summer Sixteen." 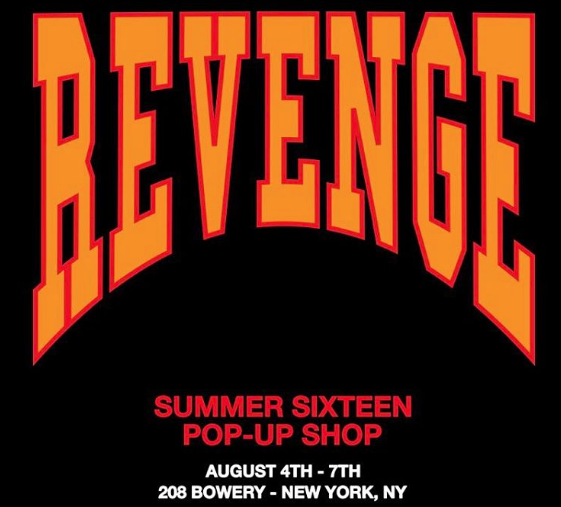 Some of the merch includes a sweatshirt that says "REVENGE" in bright yellow type. Others are shirts with the tour name, Drake's face, hand praying emojis, and some classic Drizzy catchphrases. Lots of artists have moved in the direction of making their tour merchandise a fashion statement, but Drake's really takes the cake here. Fellow Canadian Justin Bieber was selling $1,700 leather jackets, while Drake maintains a pretty modest collection. He has passed out some of his merch for free at certain pop-up dates and so it is definitely worth going, even if we don't know all the details (like, what can we expect? Is he launching something high end??? Help). The store will be open through August 7th so make sure to mark your calendars!